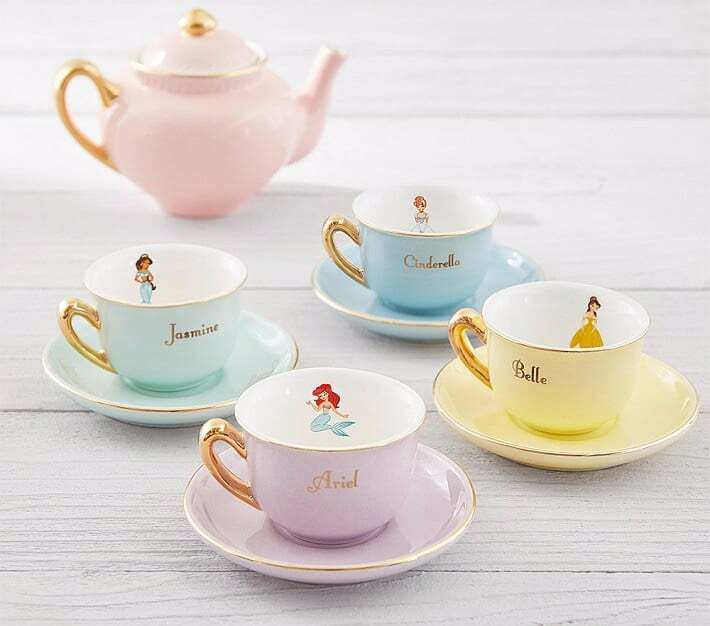 Even as a non-tea drinker, I'm excited to drink tea because of this pastel Disney Princess cups. Any tea will taste gold in this. 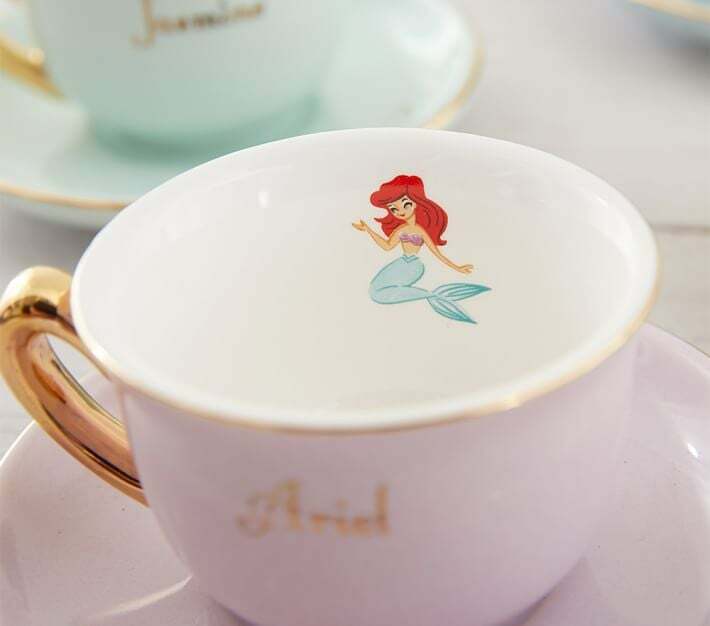 This tea set has definitely raised the bar for newer Disney Princess teacups. Check it out! 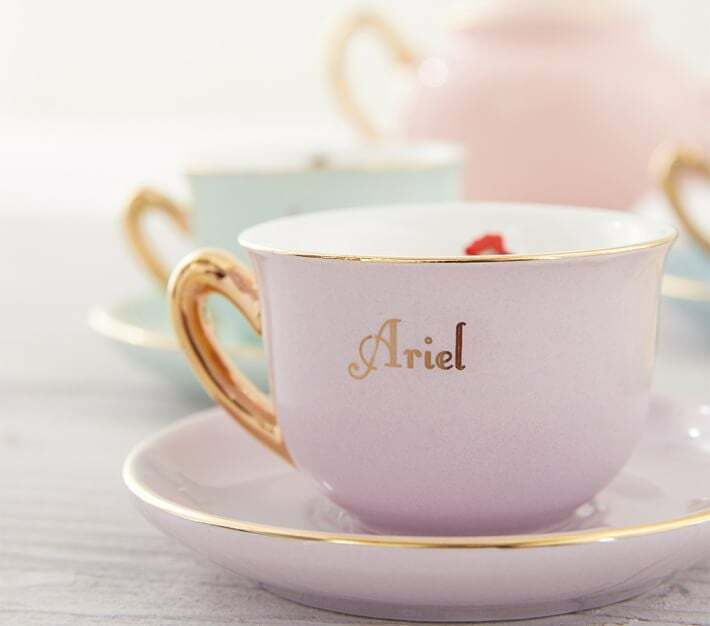 The teacups come in 4 different colours. 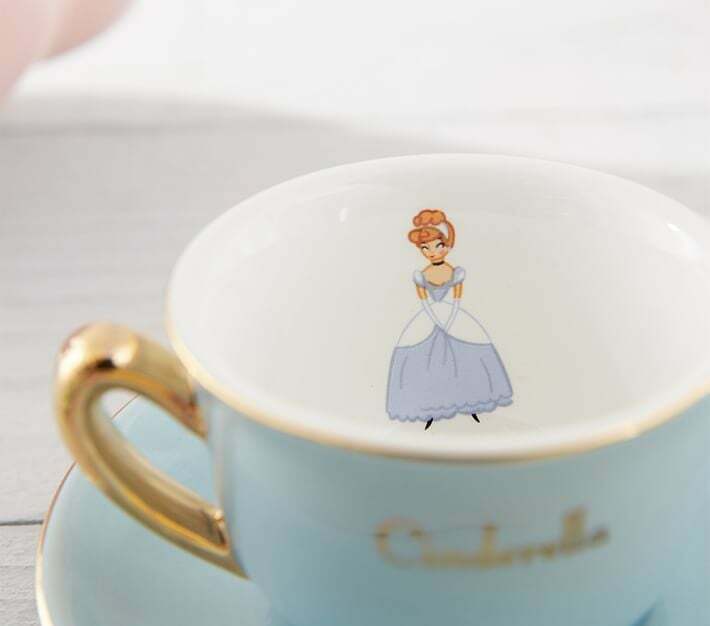 Every princess is named on their special teacup. A full-body image printed on the inside of the cup! 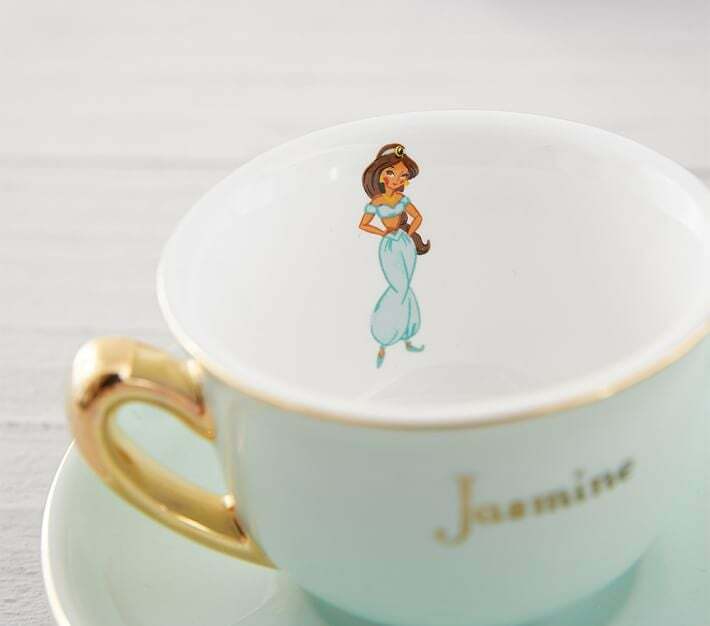 This makes the entire teacup set even more desirable.